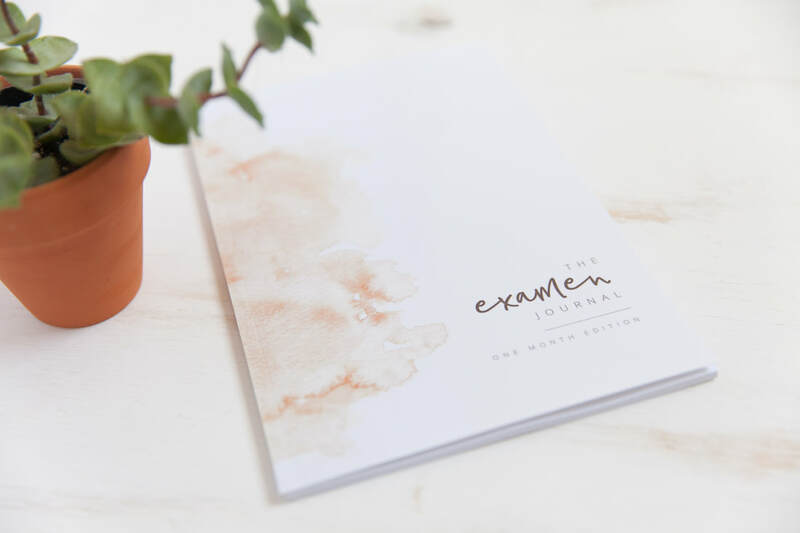 Would you like to share The Examen Journal with your school or parish? Are you looking for a new resource for your prayer group or retreat? Have you been seeking a simple and encouraging gift for your staff or colleagues? 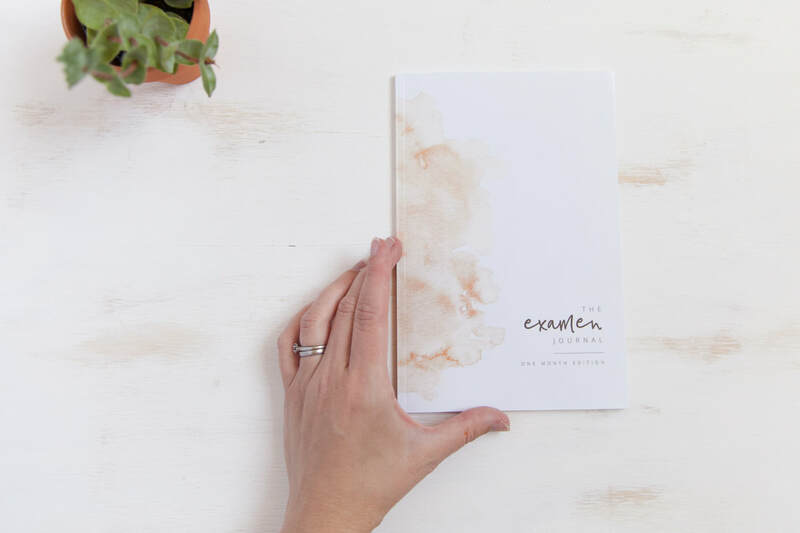 The Examen Journal: One Month Edition is designed to be used with larger group offerings through parishes, retreat centers, colleges and high schools. The One Month Edition is a perfect opportunity to share and encourage the experience of daily prayer as well as learn about St. Ignatius and the Examen with your students, staff, faculty, colleagues, prayer group, theology class, RCIA team, or catechists and catechumens. 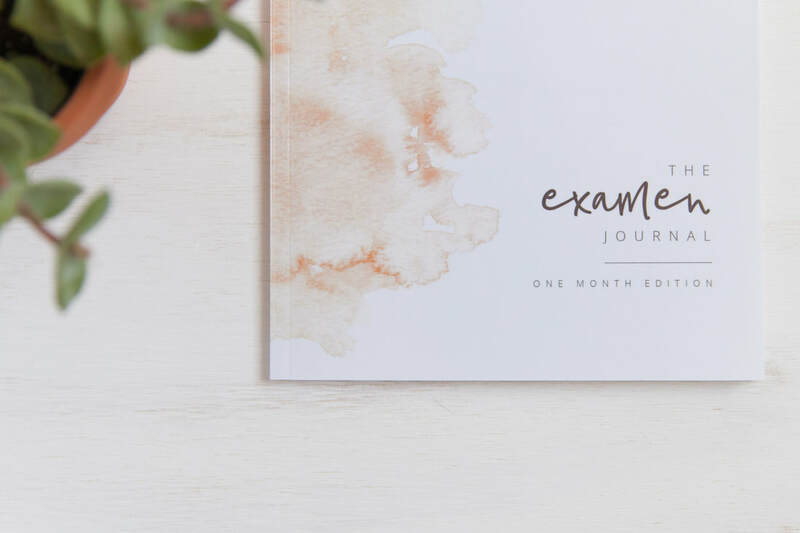 The One Month Edition is essentially the same as the full year Examen Journal but instead can be purchased at a much lower price as it only offers 30 pages for journaling and fewer quote art prints. Bulk orders of The One Month Edition receive discounts. You receive pricing and ordering information by emailing theexamenjournal@creatingtolove.com. Find God in all things...together!